Early on we play "Bigfoot - Match Game", and speak by phone with Ron Boles a BFRO Bigfoot investigator in the Ozarks. You'll want to see this episode. But can't. 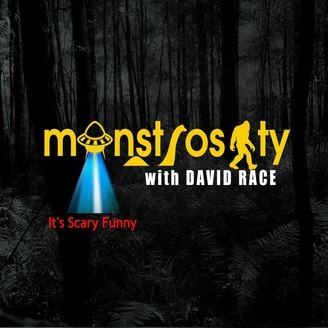 Never miss an episode of Monstrosity, by clicking subscribe in whatever player you listen on. It's free! 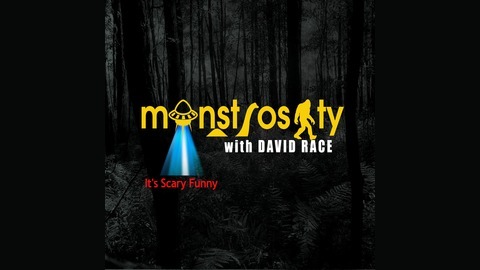 And make sure to visit the shows Patreon page, at Patreon.com/monstrositypodcast - There you will find bonus content, and other special experiences and offerings!